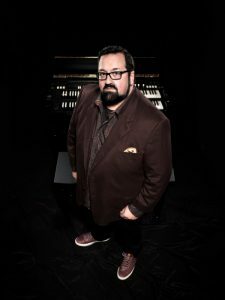 It’s not every day you see a Hammond B-3 organ immersed in a jazz orchestra, but that’s exactly what’s happening at Jazz at Lincoln Center May 17-18 in Rose Theater as living legend organist Joey DeFancesco joins forces with the Jazz at Lincoln Center Orchestra with Wynton Marsalis. 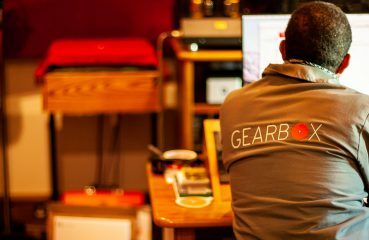 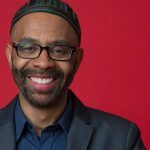 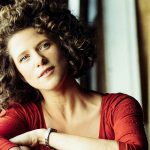 The four-time Grammy® Award nominee has more than 30 recordings as a leader and has won countless Jazz Journalist Association awards and other accolades worldwide. 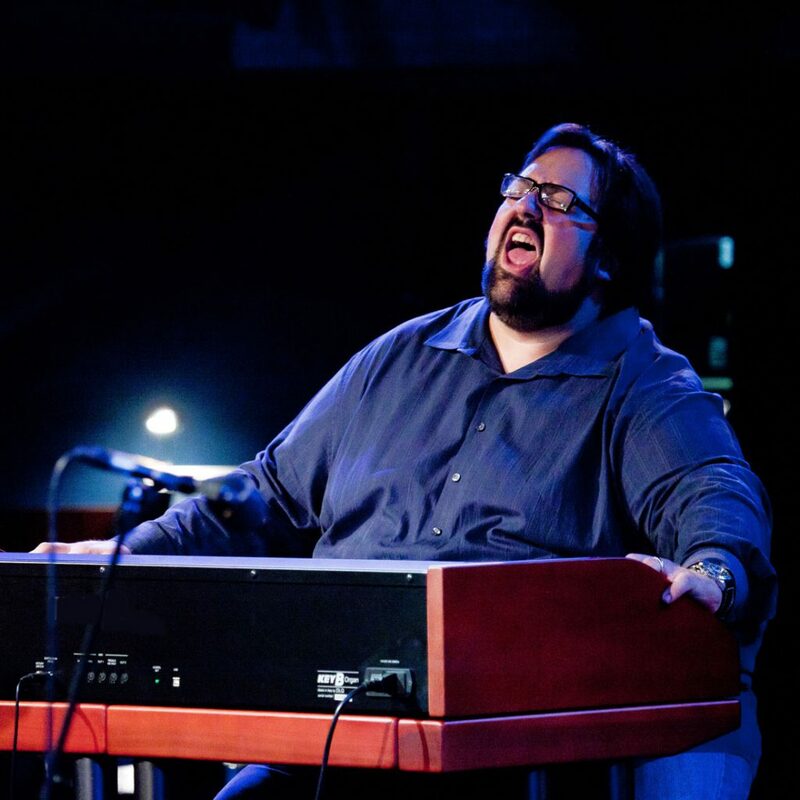 He was inducted into the inaugural Hammond Organ Hall of Fame in 2014, the Philadelphia Music Walk of Fame in 2016, as well as topping the DownBeat Critics Polls 11 times in the past 15 years and the Readers Poll every year since 2005! 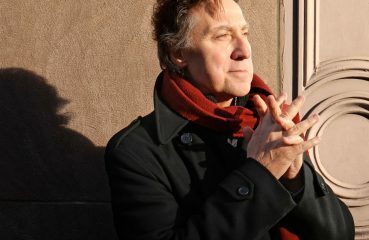 Joey hosts a weekly show on SiriusXM’s Real Jazz Channel called “Organized”. 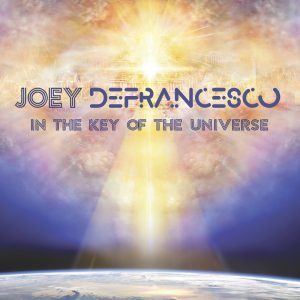 His 2019 release on Mack Avenue Records is entitled The Key of the Universe. 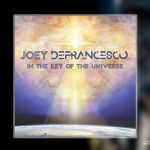 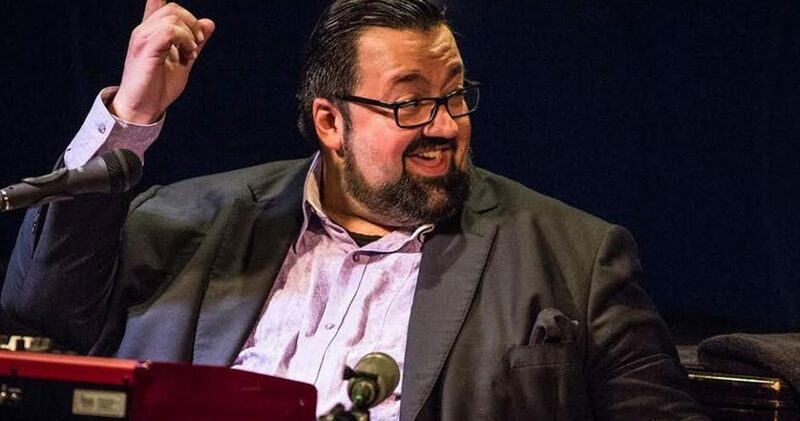 Editors Note: On March 1st this year Joey DeFrancesco released his latest album In The Key Of The Universe. 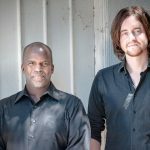 Below is a short description of the release.